Cocoa tree and pod in Venezuela. | WHY DO WE LOVE CHOCOLATE? 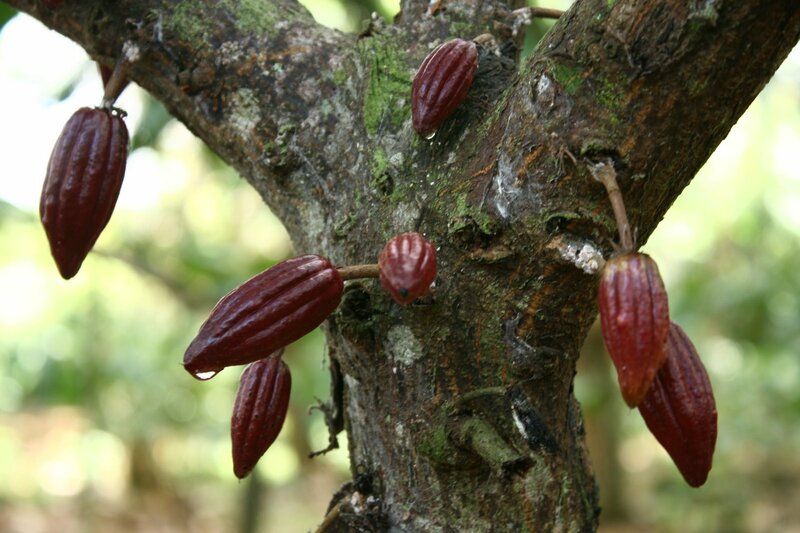 ← Cocoa tree and pod – plantation in Venezuela.